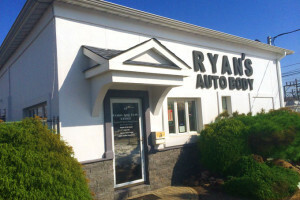 Ryan’s Auto Body in Ocean Twp., NJ is a full service and spacious 13,000 square foot working area collision repair facility with two spray booths. We recently renovated the complex and built more buildings to accommodate our customer’s needs. 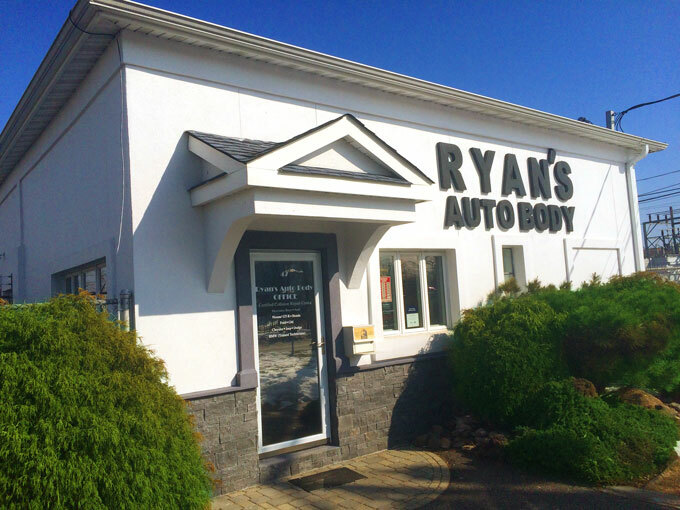 We are well established and have earned the reputation of excellence by providing the finest in collision repairs for well beyond twenty years. 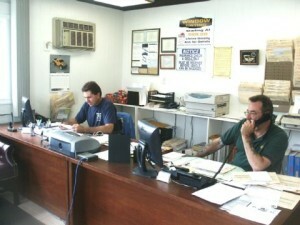 Our staff has extensive training and experience in collision repair as well as mechanical repairs. Our body and paint technicians are well trained and certified to assure our customers that component technicians trained in modern repair technology will repair their vehicle. 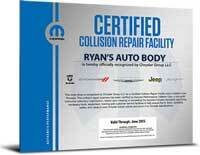 All collision repairs performed by our facility are fully guaranteed. 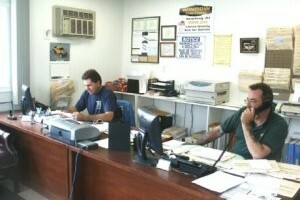 This process removes all outside contaminates that may have been deposited on your vehicle during the repair process. Tacking the vehicle then removes any dust particles that may remain. Most of today’s vehicles are coated with what is known as a basecoat/clearcoat refinish system. Sometimes a single-stage system is used. In any event, all systems involve several application steps to ensure a quality finish. We will only use refinish products that meet or exceed the original manufacturer’s specifications and are backed by a lifetime paint performance guarantee.